Google is one of the most successful and diverse companies in the world. Gmail a free form of e-mail the company offers that is supported through advertising and was launched in 2007. Most people would think of Google right after hearing Gmail, yet the two did not always go hand in hand. 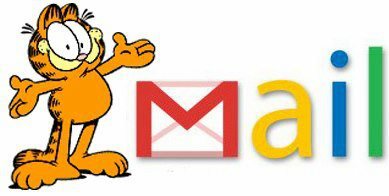 The domain name “gmail.com” was originally used by Garfield.com to reply to fans of the comic strip “Garfield”. In June of 2005 Google bought the URL from Garfield’s website. After moving to a different domain name, the sever for Garfield was then discontinued and anyone that attempts to search the old URL is directed to Google’s email service.